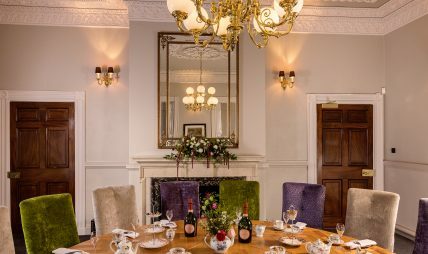 Acklam Hall provides a unique setting for a private event or celebration. A number of beautifully decorated private dining rooms within Acklam Hall are perfect for an intimate gathering or larger celebration.From birthdays, anniversaries and engagements to awards dinners, christenings and celebrations of life, our dedicated team will be delighted to assist with your arrangements.Should you require space for a more intimate affair, whether it’s a large group for a business meeting, a special family occasion or a close get together for a birthday, Acklam Hall is home to a selection of exquisite rooms which can be used for a range of dining purposes. 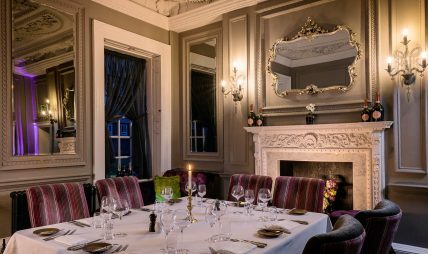 For more information, call our team today.If you are planning on hosting a special gathering and require assistance, our team can help, simply call Acklam Hall today. 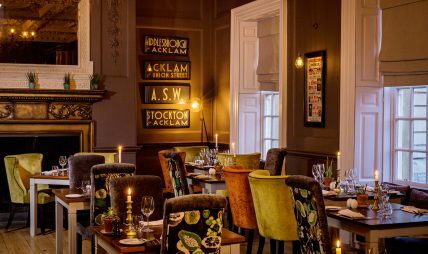 Acklam Hall offers a group dining experience to parties of more than eight people. Please note, a deposit of £10pp will be required to secure a group booking and you will be required to pre-order. If you have any questions, please contact us here. 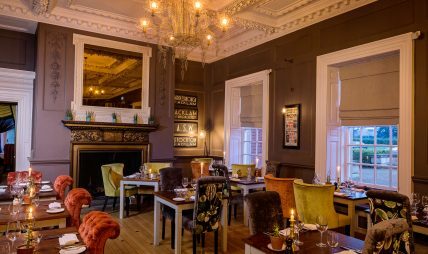 Whilst The Parlour boasts a more intimate setting, it is still just as stunning, this quirky room really provides a historic feel and has become one of Middlesbrough’s known venues for private dining and close family occasions. The Boudoir, which was surprisingly used as the Head Masters Office back when the hall was Acklam Hall Boys School, is another striking room. The Boudoir has been a popular choice when it comes to hosting smaller dining events, celebrations and functions.